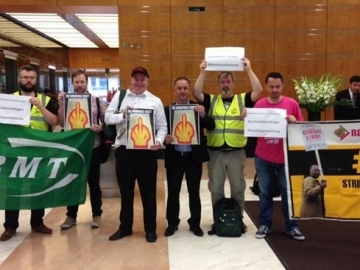 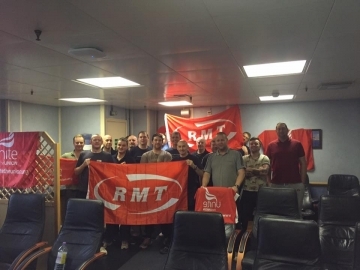 The Wood Group issued a joint statement with the Unite and RMT trade unions regarding the current dispute and recent strike actions by Wood Group workers on Shell North Sea platforms. 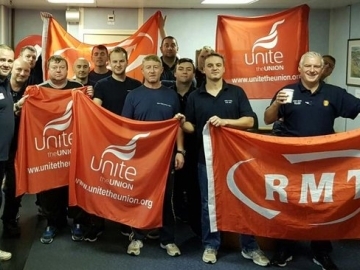 Unite and RMT trade unions have issued a joint statement with the Wood Group confirming they have agreed to resume talks to resolve the current dispute, in the wake of the latest industrial action involving Shell facilities in the North Sea. 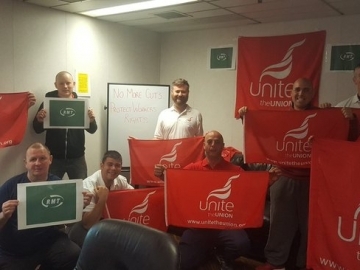 Unite and RMT trade union members employed by the Wood Group on Shell’s North Sea facilities are set to stage another round of strike actions over the next week. 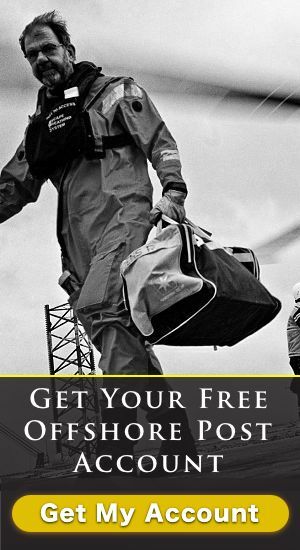 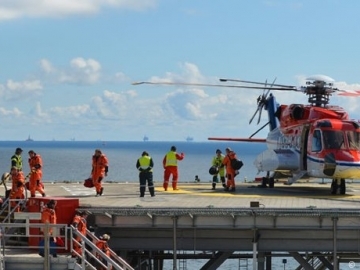 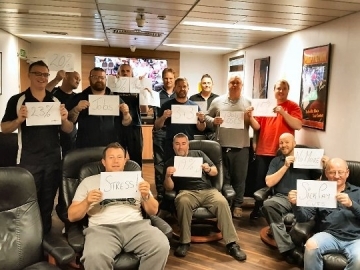 Nearly 400 offshore oil workers started a 48-hour strike on seven Shell-operated platforms in the North Sea yesterday morning, which is due to continue until later today. 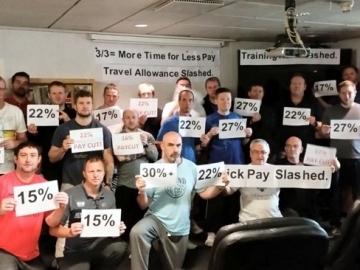 Nearly 400 Wood Group offshore oil workers began a 48-hour industrial action at 6.30 AM today to protest against proposed pay cuts.